As I've mentioned before, Milani is a drugstore brand that has some really great products. It's one of my favorite drugstore brands for a very good reason! 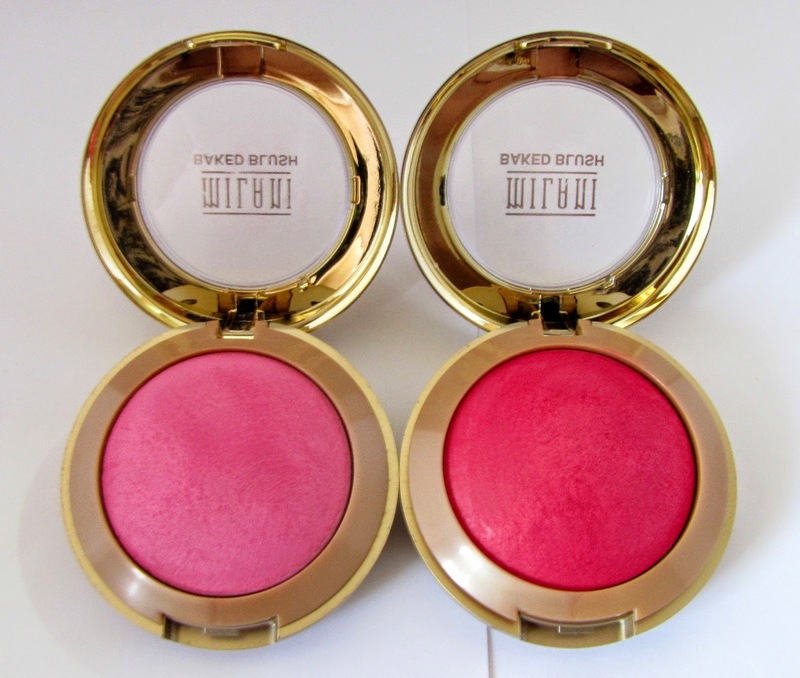 Their blushes are truely some of the best formulas I've worked with - I only have the baked blushes, but man, I gotta tell you, these baked blushes are amazing. Trouble was, most of their 'old' baked blushes had shimmer in them. Now, I'm a fan of shimmer, but you can't wear it everyday, amiright? 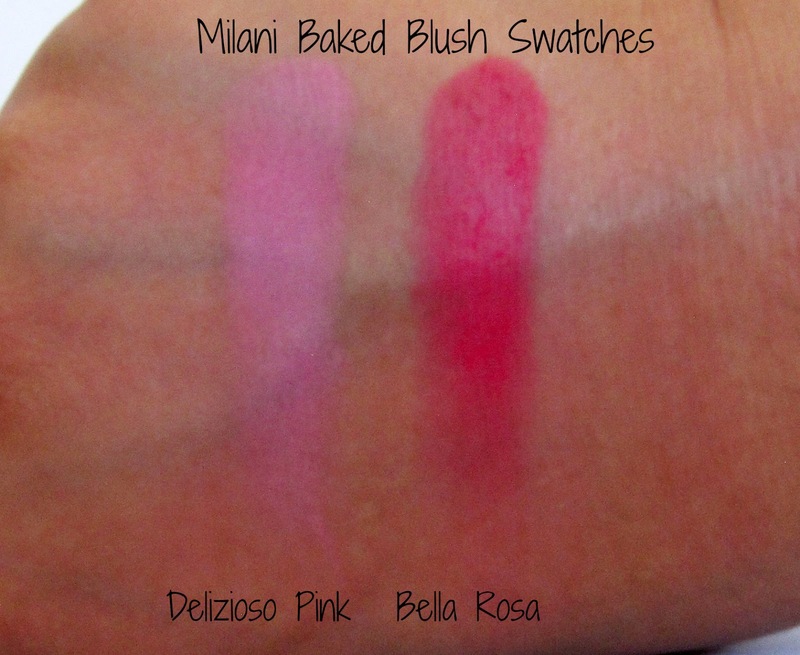 So when Milani came out with some brand-spanking-new MATTE blushes, you better believe I was all over them! The packaging is something I consider trademark Milani - made of plastic and colored gold. It's quite big and bulky, which means it will travel safely, but it will take up space/weight. Delizioso Pink is a matte, vibrant, cool toned blue-based bubblegum pink. If applied heavily (as in the swatches below) it will appear a wee bit chalky, but I assure you that's not the case at all. It reminds me or Nars' Mata Hari, but... if I'm being honest... I prefer this. 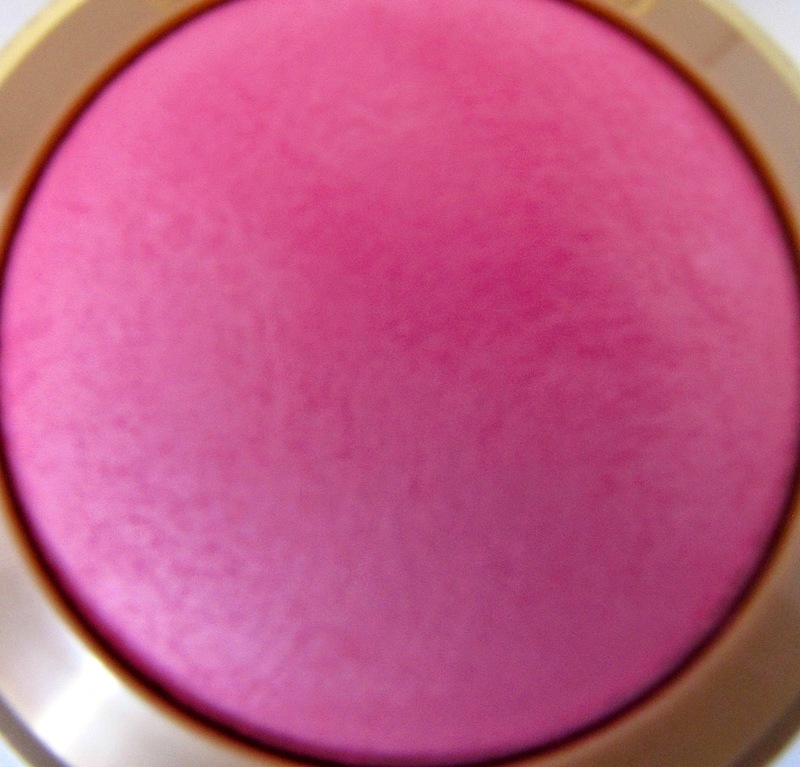 It's very finely milled, very highly pigmented, and blends out like a dream. 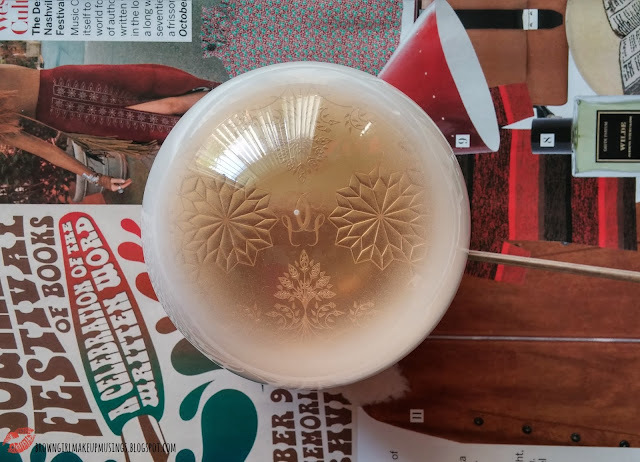 It's just... *mwah* the kind of blush that gives you the kind of cheeks I picture the heroines in Jane Austen novels have. 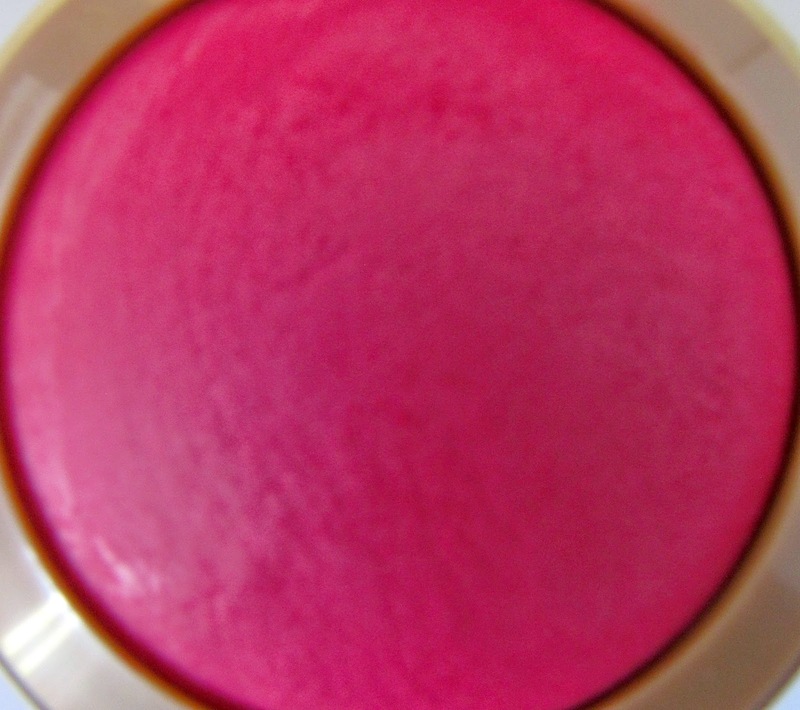 Bella Rosa is a matte, warm toned, deep raspberry pink. It looks scary in the pan (for good reason - it's very pigmented) but if you know how to use it right, baby, your cheeks will have that flush. You know, the kind of flush that tells people 'Look at me! Look at how healthy and glowing I am!". The powder is finely milled, and, as mentioned, highly pigmented - a soft tapping of your blush brush into this will be more than enough. This - this is the shade I demand (which is so rare, no?) all deeper skins have. Blending won't be a problem with this - it's as smooth as butter. 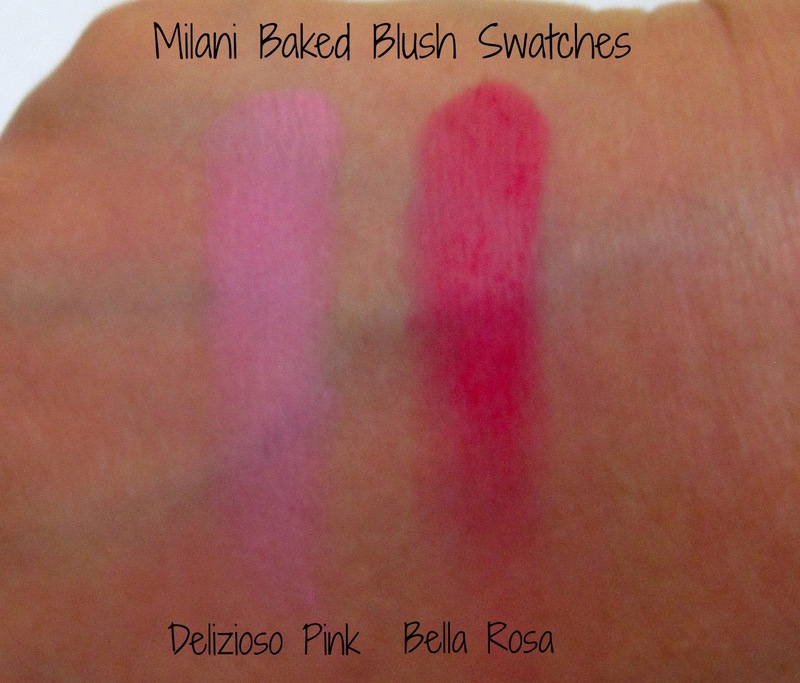 The swatches above are a single swipe of the blush. I wasn't kidding about the pigmentation. Wear time on these is also particularly good - I get 6 hours out of these, but normal skins should have no issues with fading. There's no discernable scent to these, which is a bonus if you're sensitive to fragrance. 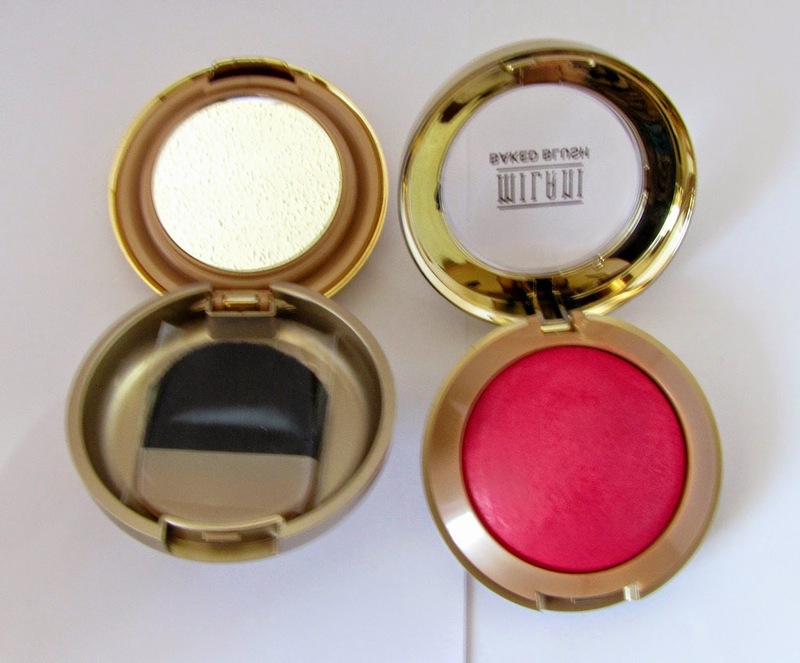 I can't recommend Milani blushes enough - their older ones are just as good, albeit with shimmer, and these matte ones are my favorite ones. I've used these more than some of my higher end blushes, they're so nice. I'm telling you, if I had my way, every brown girl would have Bella Rosa in their arsenal!